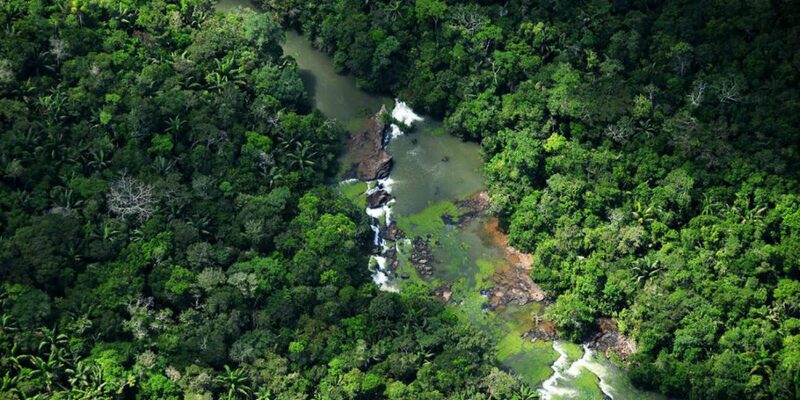 Colombia’s national parks are natural treasures that — thanks to increased security — have become immensely popular among tourists. The following parks are the most visited in the country, according to national tourism authorities. The Corales del Rosario y San Bernardo nature reserve is by far Colombia’s most popular national park that attracts thousands of visitors every day. 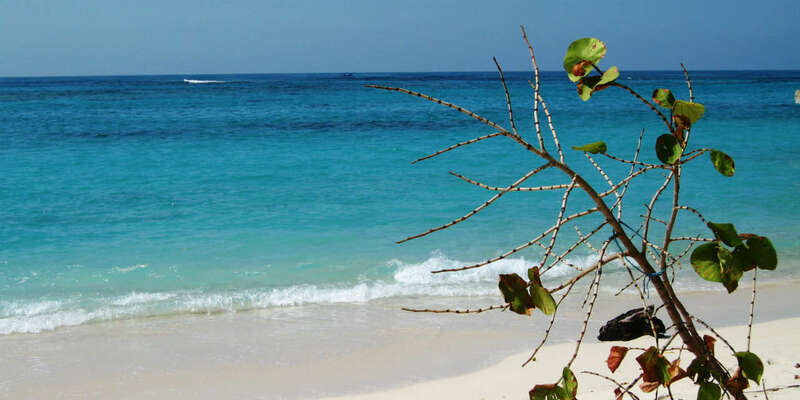 While much of the park’s natural treasures, its coral reefs, is underwater, the park is particularly popular because of its white beaches and proximity to tourist hotspot Cartagena. In fact, the park has become so popular that authorities are trying to limit the number of visitors in order to protect the most extensive and developed coral reef on Colombia’s Caribbean coast. Parque Tayrona is one of Colombia’s most iconic parks and home to some of the country’s most beautiful beaches. The park lies on the foothills of another nature reserve, the Sierra Nevada de Santa Marta. Its stunning views and vicinity to the city of Santa Marta makes Tayrona the second most visited park in Colombia. 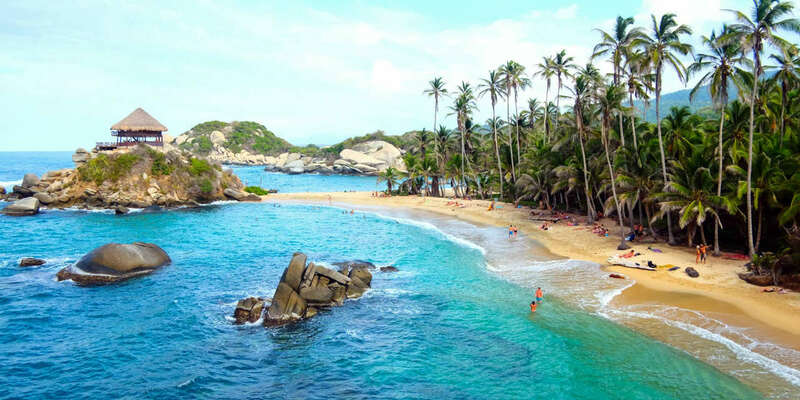 The park is so popular that authorities have decided to close Tayrona for the public one month every year to give the local indigenous population and natural ecosystems a break. 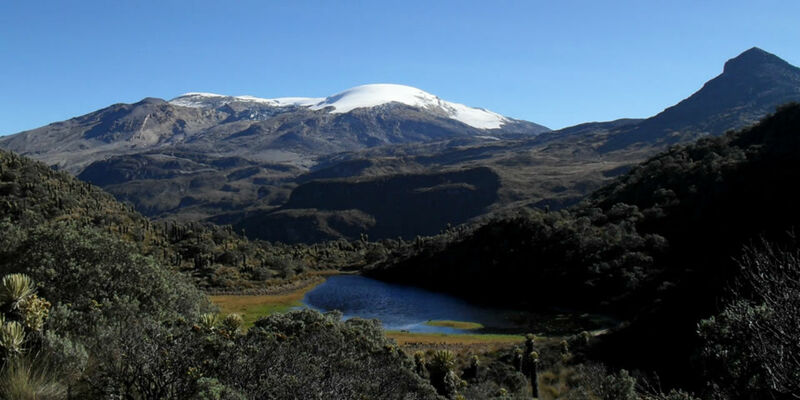 The Los Nevados park is home to some of Colombia’s most active volcanoes and all three of the country’s last-remaining glaciers. The area provides the water of the country’s iconic coffee region and is particularly loved by hiking enthusiasts. 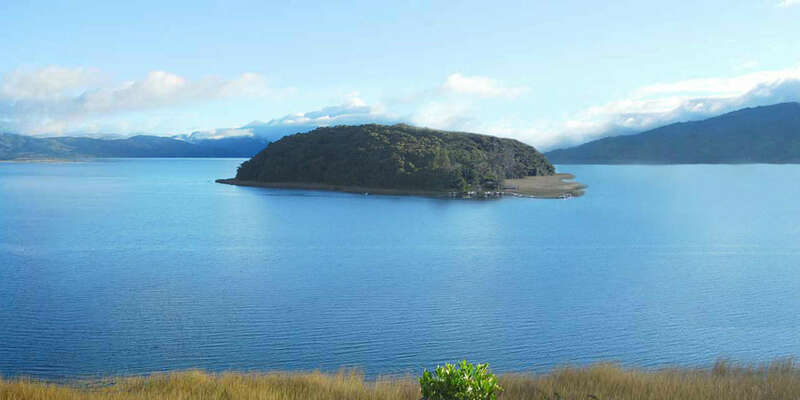 La Corota island may be Colombia’s smallest nature reserve, the surrounding La Cocha lake is one of the country’s most popular destinations for ecotourists. The island itself is home to an estimated 1,500 plant species. The Sierra Nevada is unique in many ways. The park is the only one in Colombia that goes from the Caribbean sea level to the country’s highest peak, the Pico Cristobal Colon at 18.7 thousand feet. This means that the park is the only one in Colombia that has both tropical beaches and eternal snow. 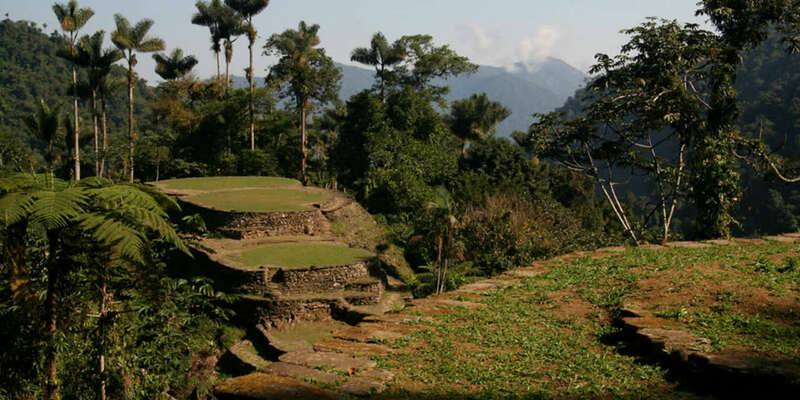 The park is also home to the Lost City, a site where archaeologists in the 1970s found the remains of a mountain settlement that was built hundreds of years before Machu Picchu in Peru.